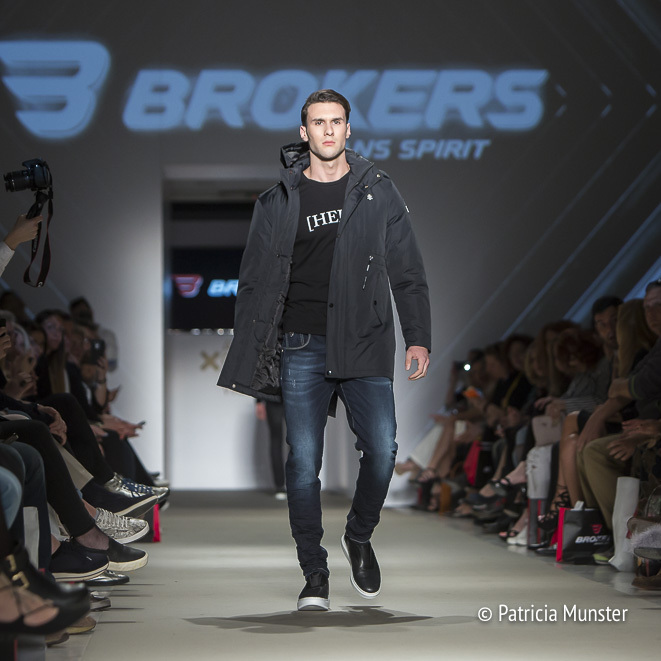 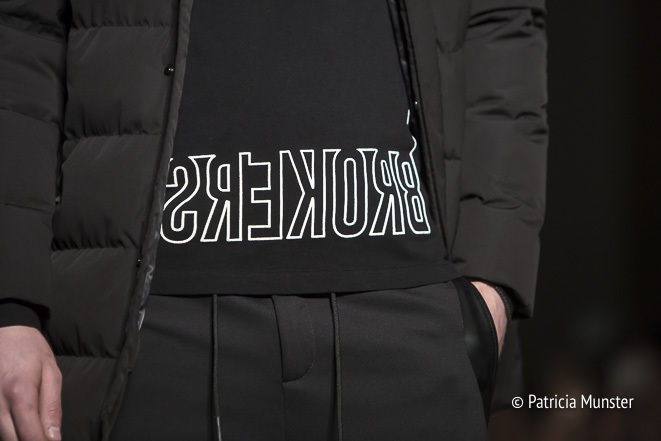 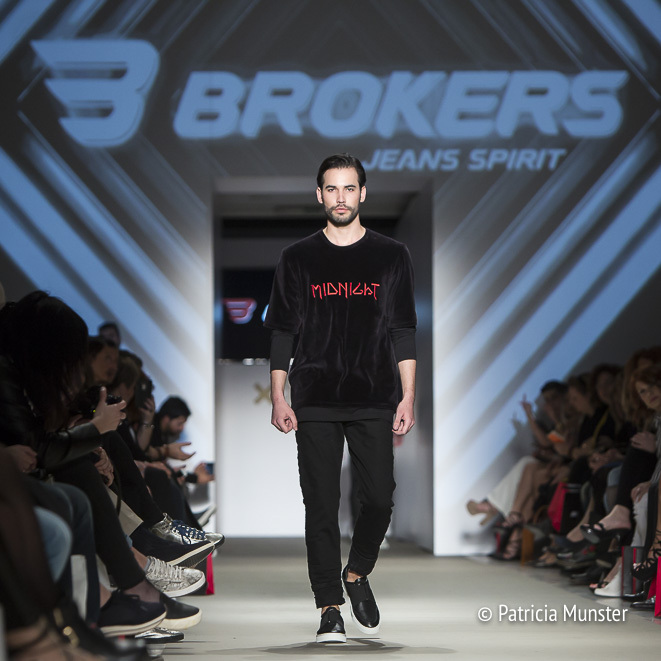 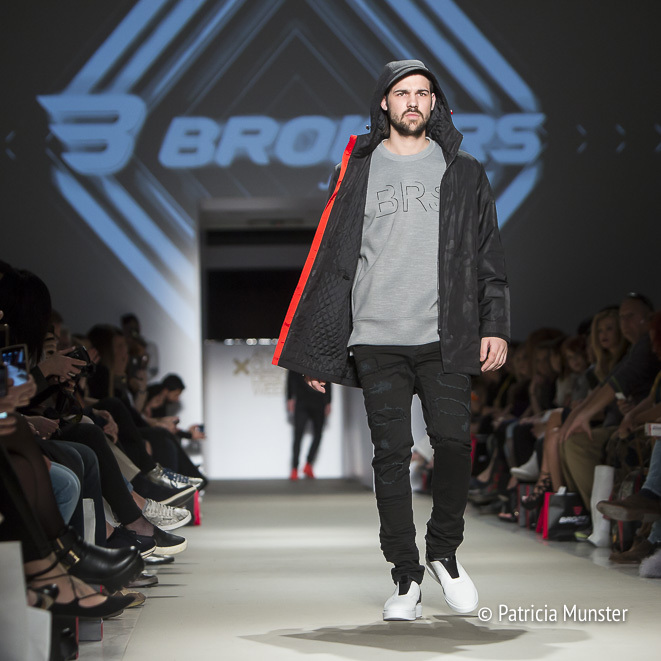 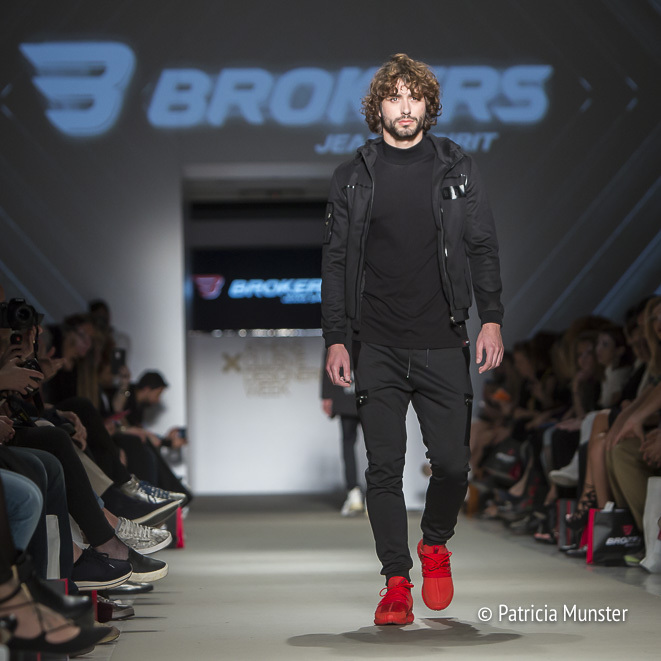 BROKERS JEANS presented its fall-winter 2017-2018 collection at the 21st edition of Athens Xclusive Designers Week. 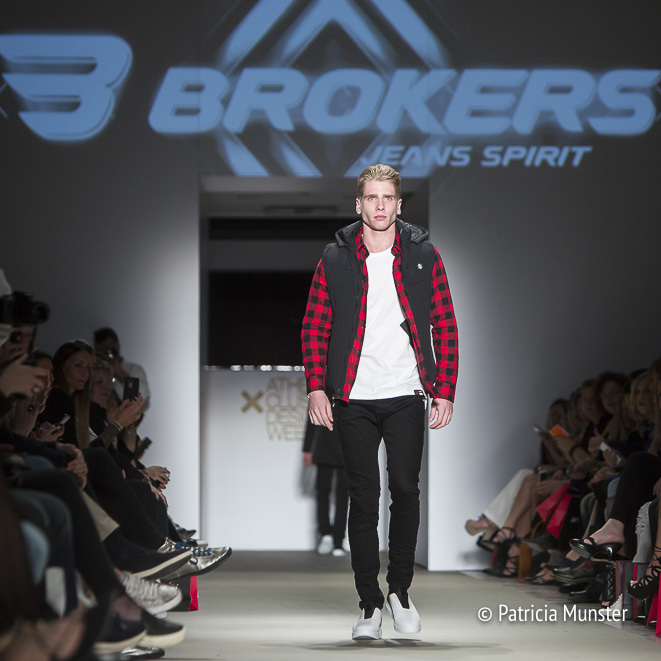 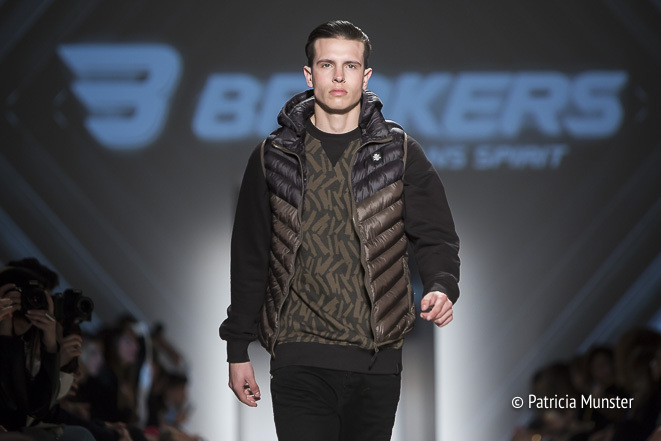 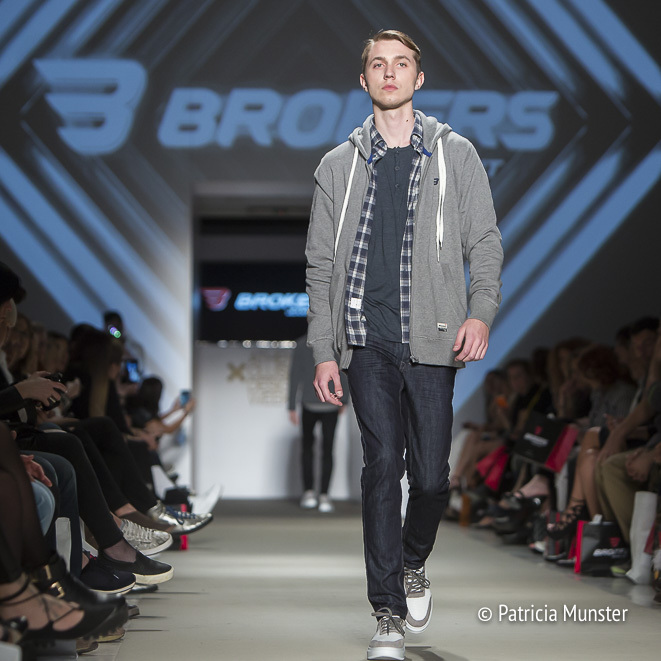 BROKERS JEANS is all about comfortable menswear. 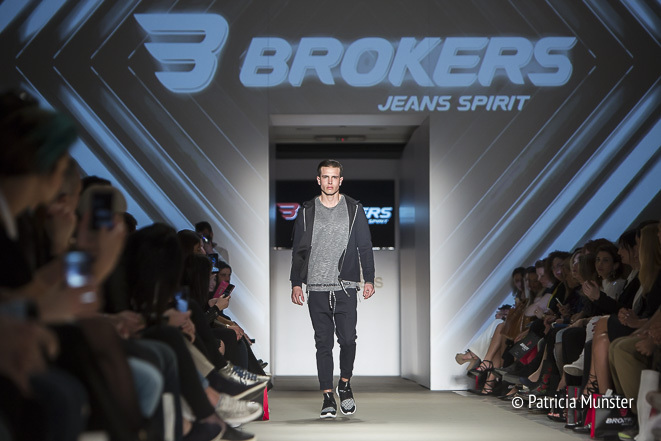 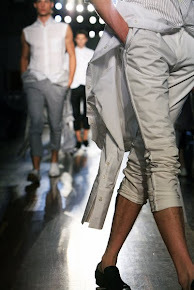 BROKERS JEANS is a greek company, founded in 1984 in Thessaloniki. 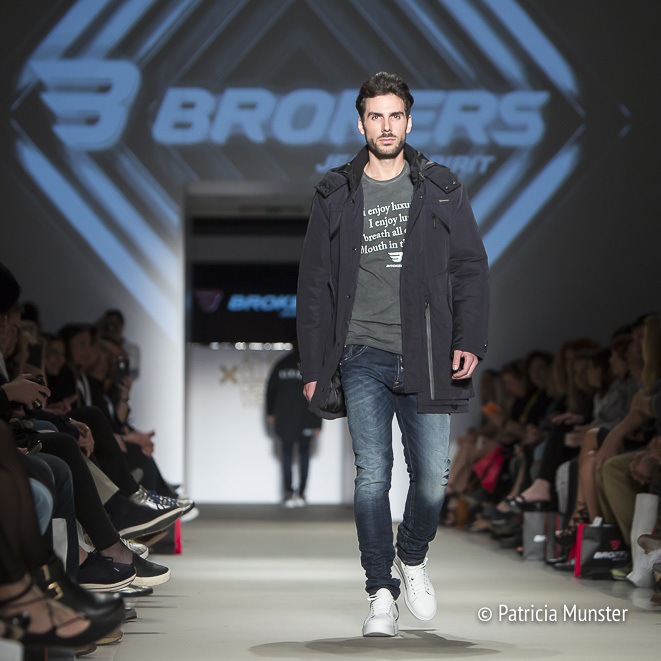 The company focuses on designing, production and sales of casual clothing under the brand names ‘BROKERS, ‘CAMARO’, ‘SOGO’ and ‘QUATTRO’ and kids wear under ‘MISS ONE’ and ‘M-ONE’. 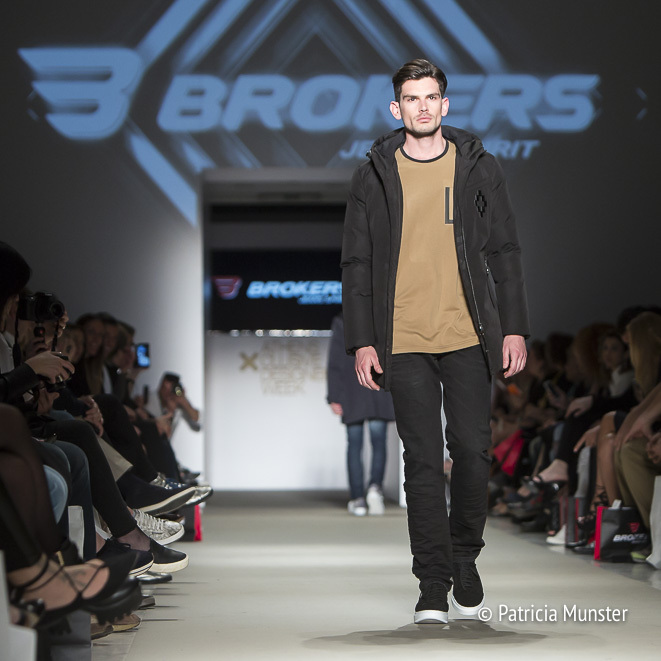 Today, with private owned premises of 6.500 square meters in which more than 60 people are employed, the company maintains a well established presence in the Greek fashion field with concentration in the qualitative casual clothing for men, teenagers and kids. 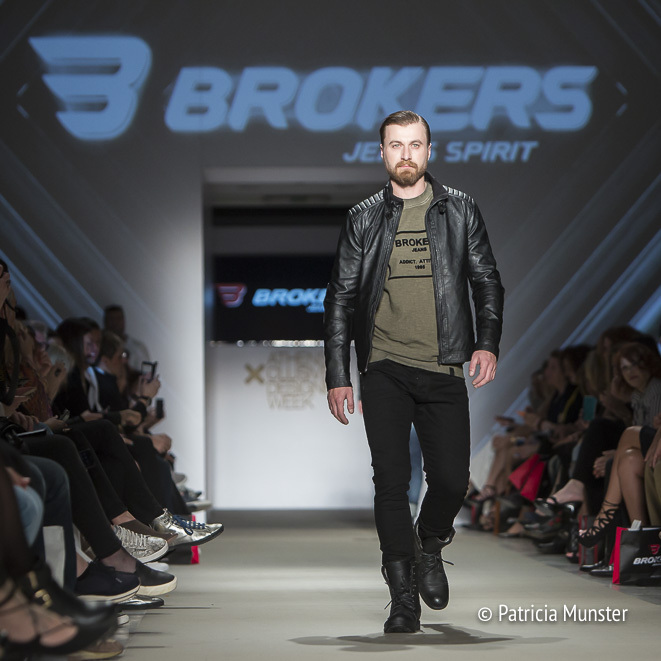 The company’s brand names can be found in its corporate stores as well as on more than 500 stores all over Greece, Cyprus, Serbia, Fyrom, Montenegro, Bulgaria, Romania and Russia as online.